Shuzoku means family, moving as one, achieving our individual goals. At Shuzoku Martial Arts you will feel welcome and be inspired to improve yourself with every step of your journey. Shuzoku Martial Arts is affiliated with: Karate Victoria, The Australian Karate Federation and The World Karate Federation. Sensei Tom and his Instructors are dedicated Traditional Martial Artists who offer a wealth of experience and knowledge. Shuzoku Dojo consists of a State of the Art purpose built, airconditioned facility. Feel free to come down and meet the Shuzoku team. Shuzoku Martial Arts offers fitness, self defence, self discipline and self development. It instils confidence, self esteem, discipline, co-ordination and positive attitudes. 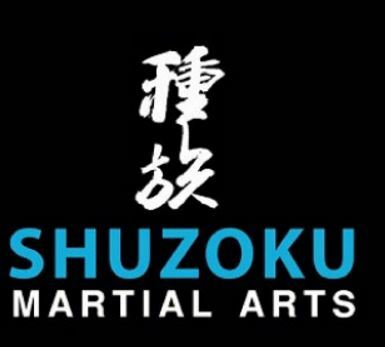 The Shuzoku Martial Arts Dojo welcomes students from Narre Warren and surrounding suburbs including, but not limited to Hallam, Hampton Park, Noble Park, Berwick, Endeavour Hills, Officer, Lyndhurst, Doveton, Dandenong, Cranbourne and Pakenham.